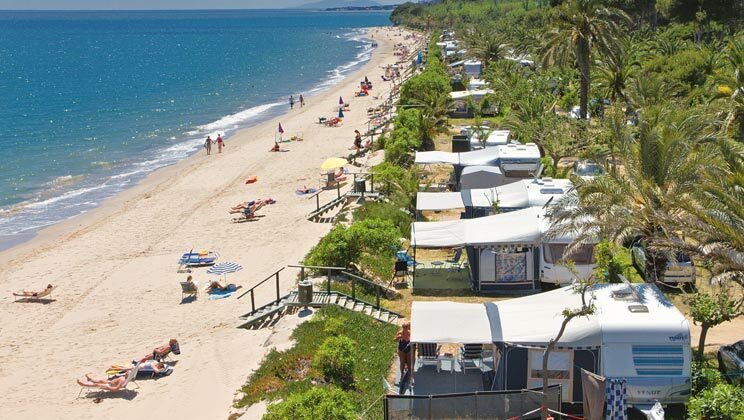 Vilanova Park, situated between Barcelona and Salou, is set on a hillside overlooking Vilanova bay. This well equipped parc has attractive landscaped gardens and palm trees, with the bar and restaurants housed in a beautifully restored Catalan farmhouse. 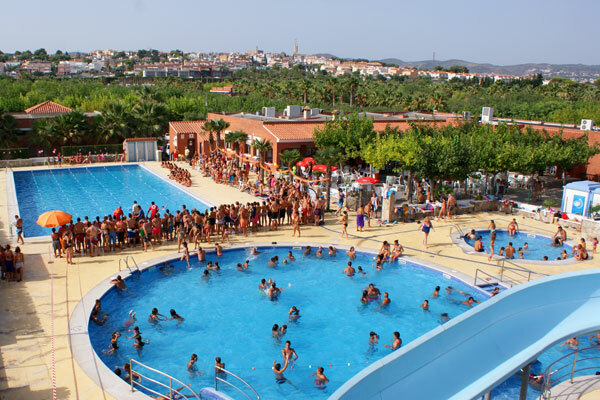 The parc has a pool complex with two large swimming pools, a paddling pool, a new indoor pool and a wellness centre including a Jacuzzi and sauna (payable), as well as spectacular floodlit fountains, a bar, restaurants, play areas supermarket and a souvenir shop. Activities such as tennis, table tennis, boules and volleyball are available and there's even a delightful mini zoo for the children. With Barcelona being only a 30 minute car ride away, this parc is ideal for a city break, and there are even weekly excursions from the parc, if you don't fancy driving. And a visit to Port Aventura, with its new Caribbean themed water park, Costa Caribe, is another must for all the family. The parc owners are very keen to make your stay enjoyable and will gladly arrange transfers from airport to parc. 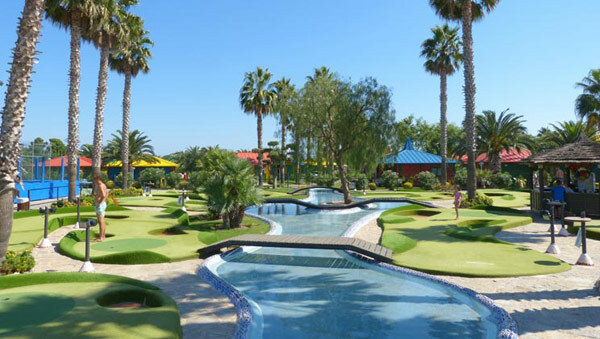 Eurocamp have a selection of Caravan accommodation available at this park. See Booking Link for details..